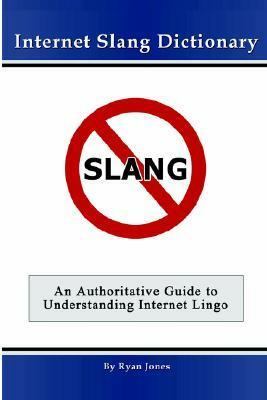 An authoritative guide to understanding internet slang and netspeak. Internet Slang Dictionary serves as a reference to anybody who becomes confused when looking at instant messages, chat rooms, or forums.This comprehensive compilation of internet slang also includes tips for parents and other insights into internet grammar.Jones, Ryan is the author of 'Internet Slang Dictionary' with ISBN 9781847287526 and ISBN 1847287522. Loading marketplace prices 96 copies from $12.73 How does the rental process work?